Have you discovered these amazing podcasts for creative sensitive women? There are loads of great podcasts for creative sensitive women. Of course, I probably haven’t even heard of many of them (yet). But I’m such a huge fan of podcasts that I thought I’d share some of my current favourites with you. First I’ll explain what a podcast is, for those of you who haven’t yet discovered this treasure trove of interest and entertainment. 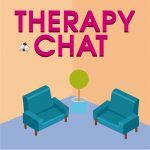 After that, I’m going to offer you a selection of podcasts which I think might appeal to you, if you’re a woman who is creative (or would like to develop your latent creative side) and sensitive (whether you’re an HSP, or are simply someone who values your sensitive, heartfelt, soul-centred, deep-feeling and empathic qualities). First: What are podcasts, and how can you access them? A podcast episode is kind of like a radio show. So there’s just audio and no video (usually). And better than radio, you can listen when it suits you. You can also pause a podcast, fast forward, rewind etc. You can listen to a podcast when you’re travelling, doing housework, cooking, getting dressed in the morning, in the bath, exercising, working on a craft project, or just lying in bed. All you need is a smartphone or MP3 player. Look for the podcast app that your smartphone came with. Most podcasts are free to download. You can also listen to podcasts via an app on your tablet, or using the web browser on your computer. Depending on what you’re doing, where you are and who else is around, you can either listen through headphones/ earbuds, or just play through your device’s speaker (which makes it like having a personalised mini radio you can carry around with you). There are so many podcasts available, so there’s something to suit everyone. Depending on your tastes and preferences, you can find podcasts that are punchy, funny, news-based, educational, motivating, gentle, practical, or profound. You, of course, are not me, and some of these podcasts may not be to your taste. Pick what fits, and leave the rest. Added to that, each of these podcasts inevitably has some episodes that really don’t resonate with me personally. So please don’t take this as a blanket recommendation! 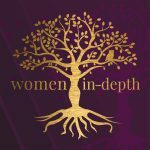 On Women in Depth, psychotherapist Lourdes Viado interviews therapists, healers, and others in curated discussions on topics related to the inner lives of women. 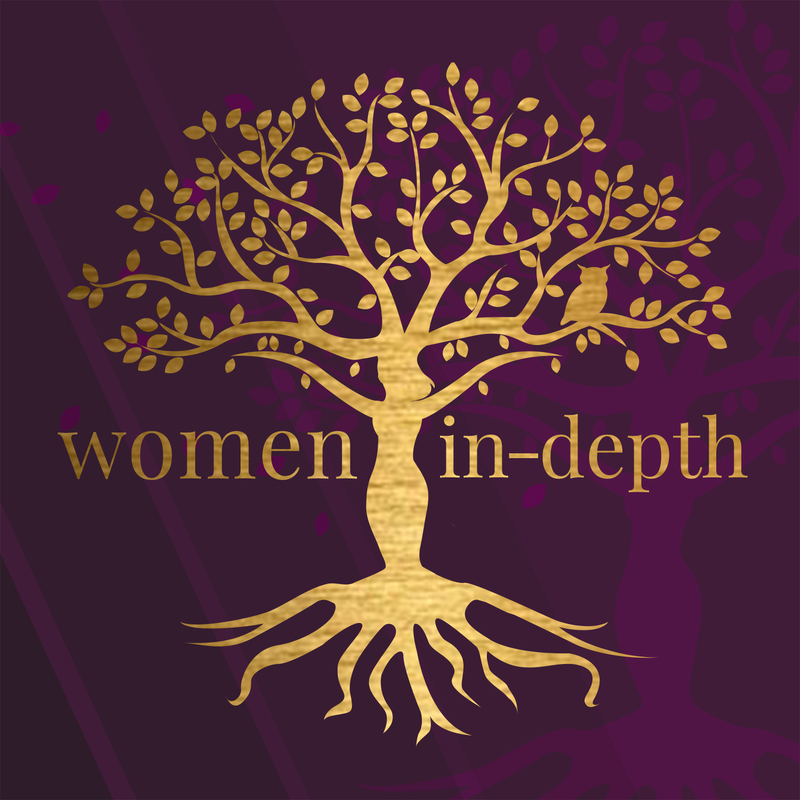 Dr Viado explains, ‘This is a place where we can gently explore the the uncomfortable, uncertain, and unknown aspects of a woman’s experience’. Many creative sensitive women will enjoy Lourdes Viado’s gentle and authentic interviewing style as she allows her guests to speak freely about their own experiences and their areas of expertise. Episodes cover issues such as health challenges, relationships, motherhood, infertility, ageing, how to be authentically oneself, and how to truly accept oneself. 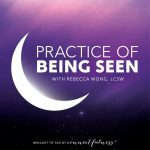 And in Episode 92, you can listen in to a lovely full discussion between myself and Lourdes, about how any of us can reconnect to our creativity, why that’s a good thing, and what can block us. Lauren Selfridge is a warm-hearted, funny, vibrant, positive-spirited and wise psychotherapist who lives with a significant and enduring health condition. 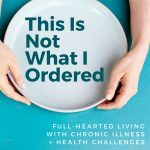 In this podcast she has honest, humorous and inspiring conversations with people with a range of chronic health challenges, including (for example) endometriosis, cancer, pain, multiple sclerosis, and chronic skin conditions. 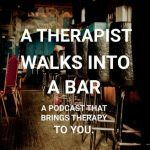 I find this podcast uplifting and at times it can be quite hilarious! Lauren facilitates her guests to open up honestly and vulnerably about their sensitivities and the difficulties they experience. She and her interviewees discuss both the funny side and also the unexpectedly enriching aspects of living a life that was ‘not what I ordered’. Even if you don’t live with a chronic health condition, if you enjoy hearing in-depth conversations about other people’s lives you’ll probably find much to appreciate here. On Being host Krista Tippett is a wonderful interviewer. She dives into the big questions of life and meaning, in these deep, fascinating conversations with a wide range of deeply thoughtful people. Interviewees include scientists and theologians, artists and teachers. If you want depth and thoughtfulness, imbued with spirituality and inspiring reflections on what makes a fulfilling life, this podcast is probably for you. 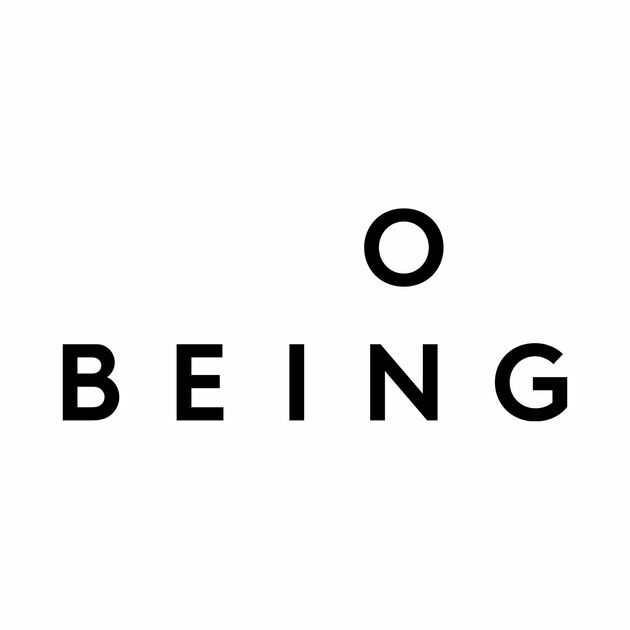 On Being has a 10-year back catalogue of episodes, so there are hundreds of conversations to dip into. Some will engage you deeply, others leave you uninterested. For each interview, two versions get published: the edited version and the full unexpurgated raw interview. Personally, I’d suggest you start with the edited versions, and then if there’s an interview that deeply resonates with you, you might like to listen to the full version as well. Host Laura Reagan LCSW-C is a psychotherapist who specialises in working with people who have suffered trauma. The podcast includes a mix of interview-based and solo episodes which cover a wide range of therapy-related topics. Laura has a skilful, gentle, unhurried and low-key interviewing style. She and her guests explain and carefully discuss a variety of therapy-related and self-help ideas. In the solo episodes, Laura explains complex ideas in layman’s terms. 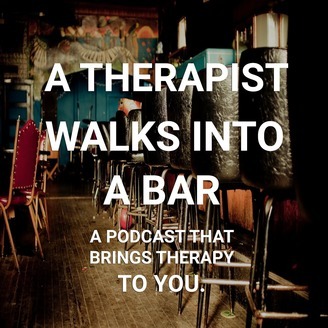 A Therapist Walks into a Bar is unlike any other podcast I’ve come across. It feels like much more of a oddball, curated radio show with unexpected bits of creative editing and, yes, it includes real-world chats with strangers in bars! Each episode has a unique feel that’s quite different from the next, but all have an underpinning of keeping social justice a priority. It feels creative, unusual, and refreshing. Lily Sloane, the psychotherapist (and radio producer) who creates the show seems simply interested in being her authentic self, meeting others as their authentic self (however that may present in the moment). 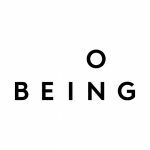 This podcast comprises gently evolving conversations with people interested in deep, restorative transformation. 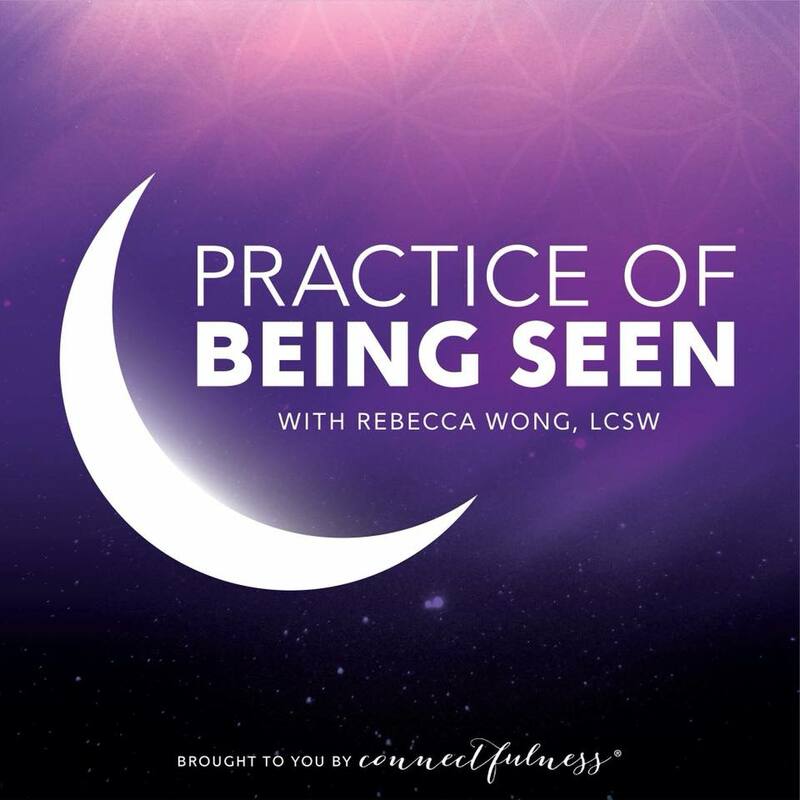 Host Rebecca Wong explains ‘In the Practice of Being Seen we examine how to create ripples of change within ourselves and with the world around us’. If you value deep-diving and wide-ranging conversations, there will be some episodes here for you to savour. Rebecca is skilled at asking the stretching, searching questions that help her guests really open up and deepen into their areas of expertise. 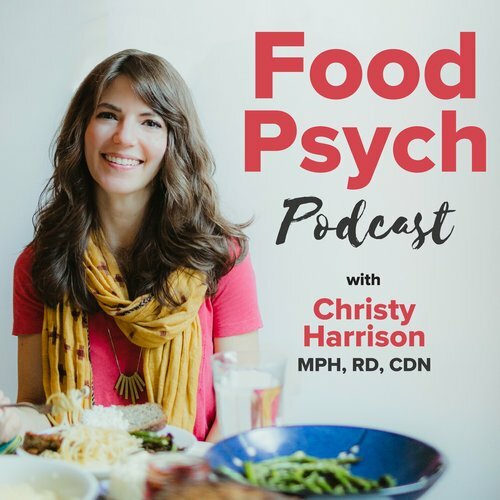 Food Psych’s host, Christy Harrison, is a registered dietician who interviews guests on subjects related to nutrition, body image, body acceptance, diet culture, intuitive eating, HAES (Health at Every Size), and recovery from eating disorders. 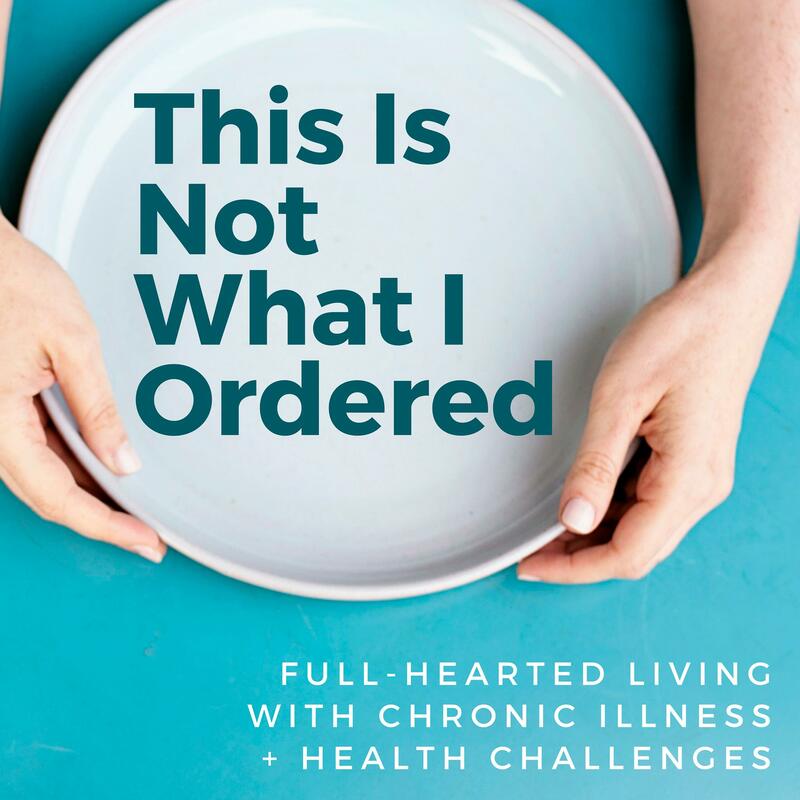 Many creative sensitive women have personal histories that are interwoven with difficulties around body acceptance and their relationship to food, weight and diets. If this applies to you, or if you have a child or friend who struggles in these areas and you want to be able to help them (rather than inadvertently compounding their difficulties), then you would do well to listen to some of these episodes. Dr Elizabeth Bonet is a psychotherapist and hypnotherapist who launched the podcast because she wanted to let people know more about hypnosis (as well as keeping up to date with the latest research and practice of hypnosis in psychotherapy). If you’re a creative sensitive person, there’s a high chance that you would be easily hypnotisable. Would you want to be, though? 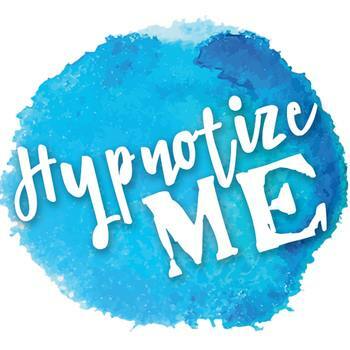 That’s where Dr Liz comes in, with clear explanations and discussions aimed at helping demystify hypnosis and open up thinking on the subject. Episode 1: Will I Bark Like a Dog? Tara Brach is a meditation teacher, psychologist, and author, who is known throughout the world for her eloquent talks in which she brings Buddhist teachings and spiritual practice to ordinary people, in a way that’s highly accessible. Creative sensitive people are drawn to wisdom, and Tara Brach has that quality in spades. She has found ways to blend science, politics, psychotherapy and spirituality in ways that enhance and expand each of these fields, in a way that can be of use in practical daily life. Her talks are filled with anecdotes and humorous quotes. You can use either your podcast app, or iTunes, as a search engine. So, just as you might type a thought-leader’s or artist’s name into Google if you want to find out more about them, you can equally type this into the podcast app’s search bar (or iTunes) and find any podcasts they’ve been interviewed on. 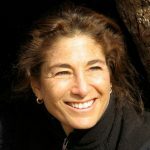 Likewise, you can search for a term (mindfulness, knitting, bonsai, running, travel, contemporary embroidery art – whatever interests you) and find podcast episodes that will introduce you to new ideas and often fascinating interviews. 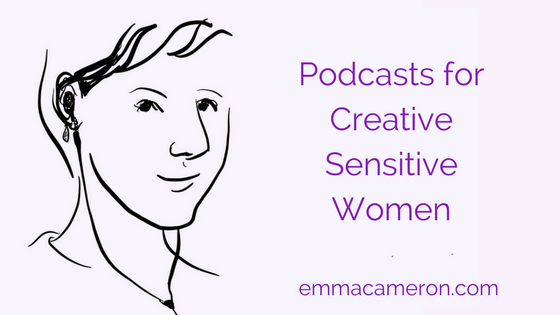 Do you have a favourite podcast that you think other creative sensitive women might enjoy? Please tell us in the comments below! This is a great collection of podcasts — some I already listen to and some new ones to explore! This is also really helpful as I can share this collection with friends and family. This is a fantastic collection of podcasts. When I can’t sleep Tara Brach’s soothing equinimity helps! I’ll share this blog over at Real Relationships – thanks Emma, really useful info.